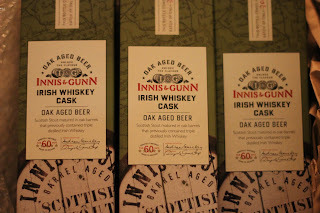 Another wonderful package arrived from Innis & Gunn. This time they seemed determined to get me right in my sweet spot. Combining my love of stout with my love of Irish Whiskey. 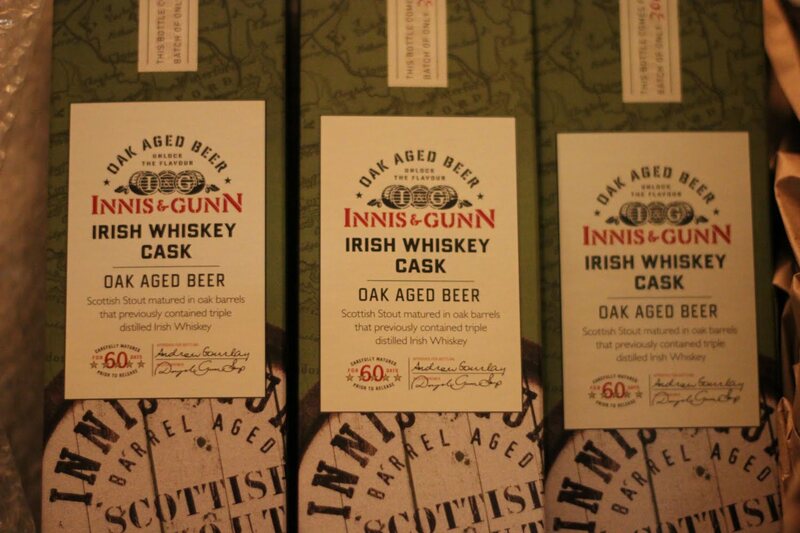 This Scottish Stout has been aged in Irish Whiskey Casks! 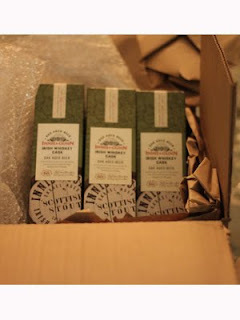 I am looking forward to trying this one for sure. Look later this week for 3 independent reviews of this beer from the Beer Geeks!